China makes up about half of the global electric vehicle market largely as a result of heavy subsidies on both the supply and demand side, so any time the government changes policy, it has broad implications. And China just dropped a whopper of a change in policy. 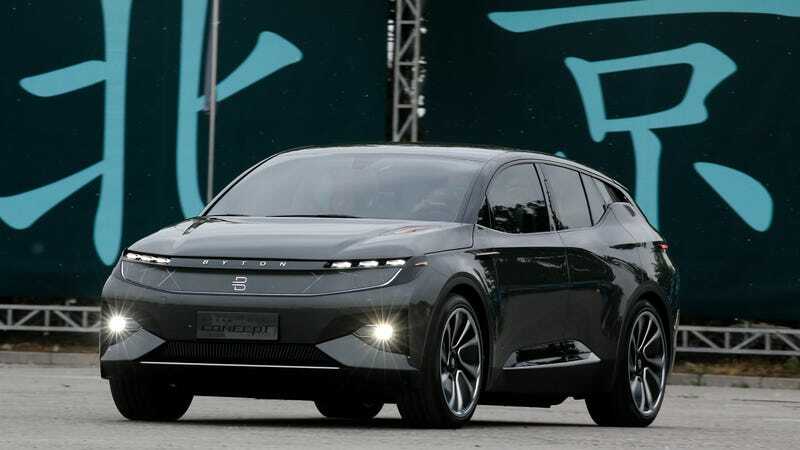 The subsidy for pure battery electric cars with a driving range of 400 kilometers (250 miles) and above will be cut by half, to 25,000 yuan ($3,700) per vehicle from 50,000 yuan, the Ministry of Finance said in a statement on its website Tuesday. To qualify for any subsidy, electric cars need to have a range of at least 250 kilometers, compared with 150 kilometers previously, the ministry said. The move aims to support “high-quality development of a new-energy automobile industry,” the ministry said. Reading between the lines, it sounds like the government thinks it has done enough to create a market and the subsidies are now largely going towards propping up companies that shouldn’t exist in their current form. Bloomberg says the total subsidy reduction, taking both the supply and demand side into account, will be 67 percent, far above the 40 to 50 percent anticipated. In other words, it’s sink or swim time for Chinese EVs, or at least sink or swim with a raft filled with only about a third as much air.